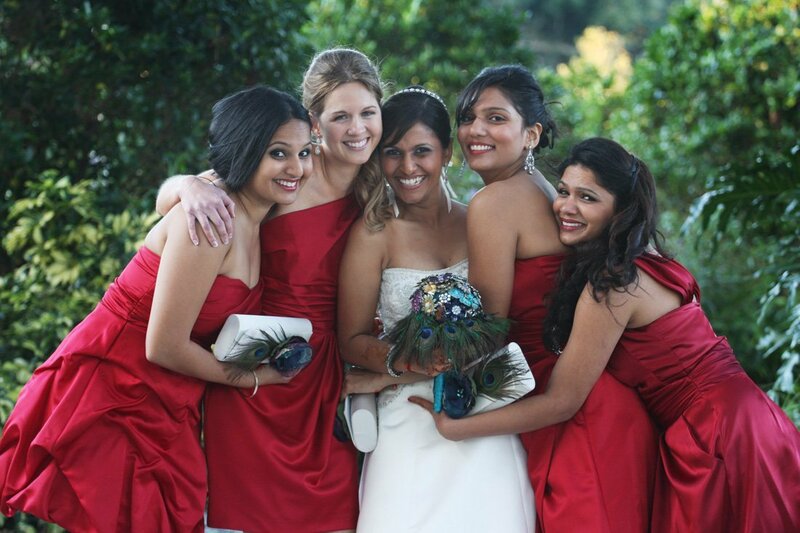 Unlike in most other countries, weddings in India are not just about two people getting married. 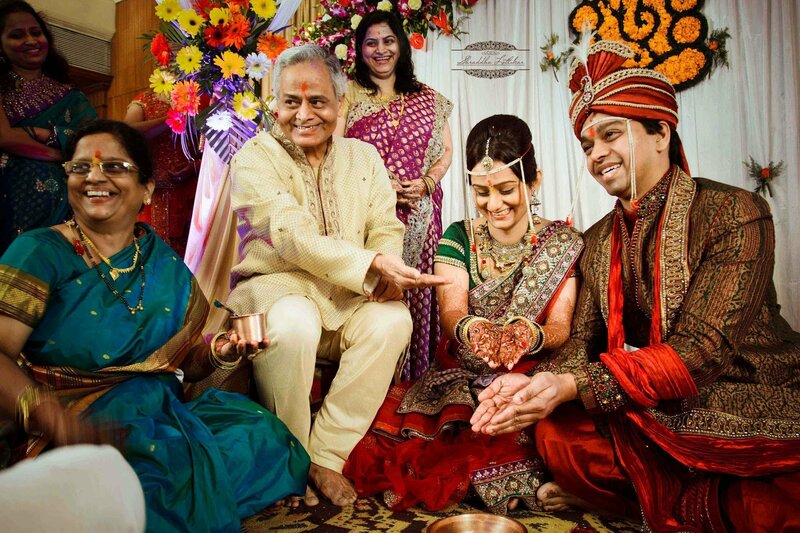 Indian marriages are a union of two families. It is the perfect excuse for both families to come together and celebrate the ceremony in a grand way. Men go crazy with the wedding preparations while women go gaga over their dresses, jewelleries and make up. And let's not even get started about the bride and the groom and the series of rituals they go through. But the excitement is contagious and the entire occasion is a lot of fun for everyone involved. All of us love weddings, especially attending them. 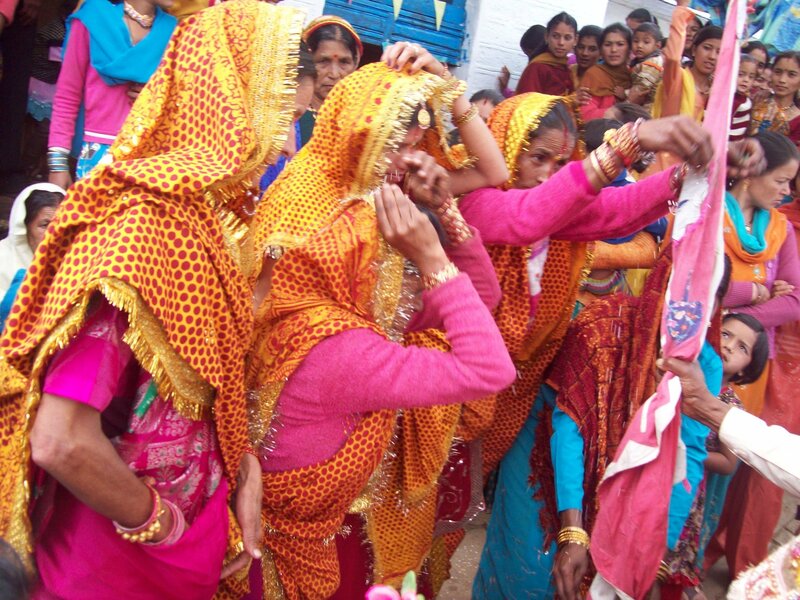 We present you a few weddings and their rituals across India. 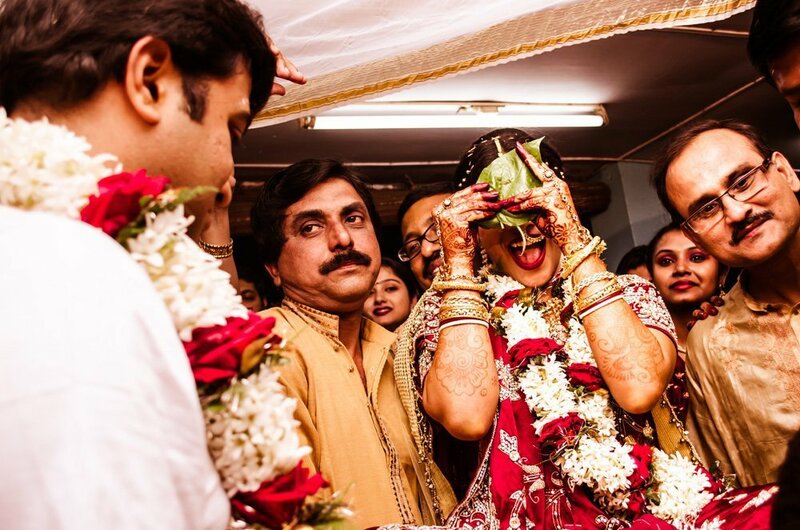 A Bengali wedding is followed by saat paak, where the bride encircles the groom seven times, while covering her face with betel leaves. 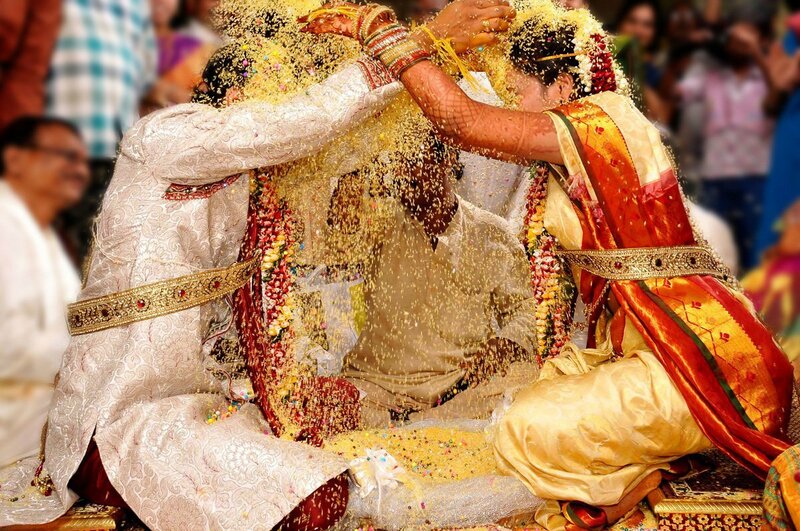 Afterwards, shubhodrishti is performed, where the bride removes the leaves and the couple’s eyes meet. This is followed by the blowing of conch shells. Weddings in Kerala are short and crisp. They are held in the morning. The nuptial ceremony is called velli. The bride’s father welcomes the groom by washing his feet. The groom ties a taali ( a yellow thread) around the bride's neck. The wedding day starts with the bathing custom, where the bride and groom’s mothers visit a nearby river to fetch holy water for the bath. The reception party, in Assamese weddings, is held before the marriage ceremony. Earlier people were fed curd, rice and jaggery, but nowadays people conduct lavish wedding receptions. A Buddhist wedding, just like their culture, is a simple affair; there are no mandatory rules and regulations. The couple gets married in a Buddhist temple, licensed as a legal marriage venue. Jain 'vivah vidhi' is followed by three major pre-wedding ceremonies, Lagan Lekhan , Lagan patrika and Sagai . Pheras and kanyadan are two important aspects of a Jaini wedding. The first ritual is to clean the mandap where the bride and groom will sit. The bride is brought to the mandap by her sisters, covering her face with a fan made of peacock feathers. Afterwards, the bride’s parents give their daughter away in a ritual called ‘dhare herdu’ followed by ‘satapadi’ (seven circles). The wedding starts with jaimaala , where the couple exchange garlands twice. 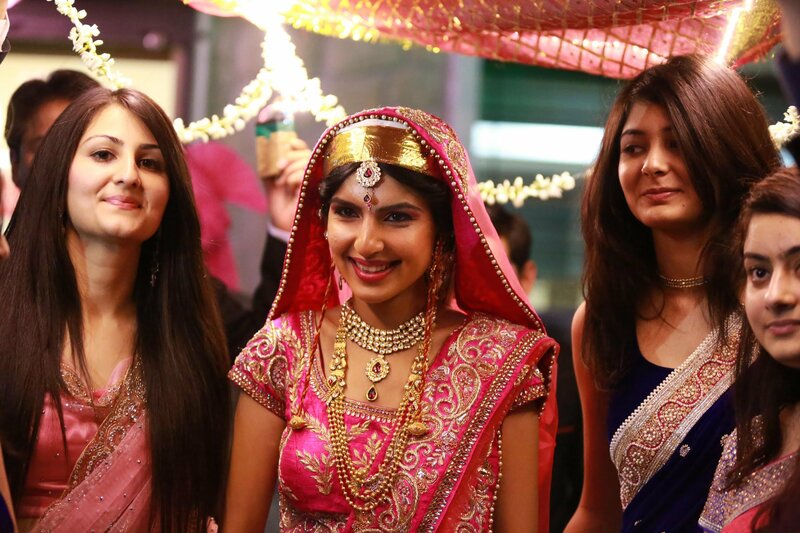 There are just four pheras in Gujarati weddings followed by seven steps. The bride arrives at the venue with her father and is received by the groom’s best man with flowers. The priest reads the psalms and the couple take their vows and sign on a register. The reception is a great affair in Christian weddings. 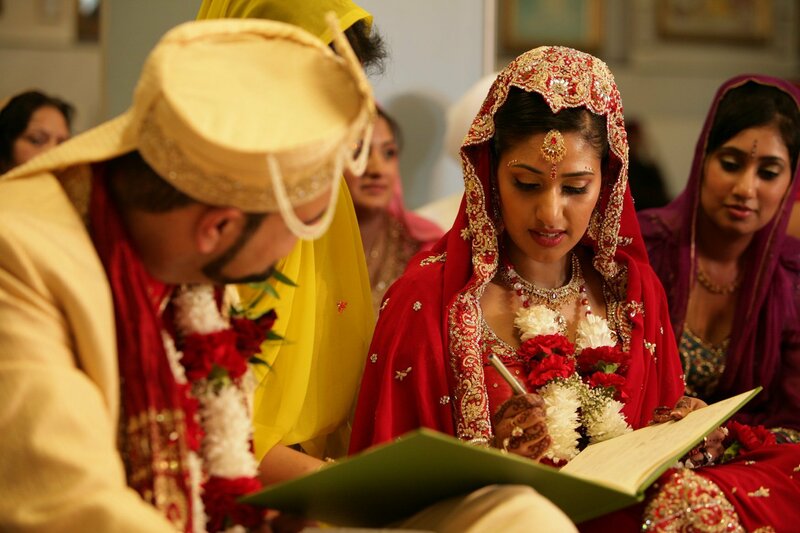 On the wedding day, ‘Diugun’ is performed (like the haldi ceremony). At the arrival of the groom and his family, the fathers of the couple exchange nutmeg as a symbol of their friendship. Kashmiri weddings are very similar to Hindu marriages. 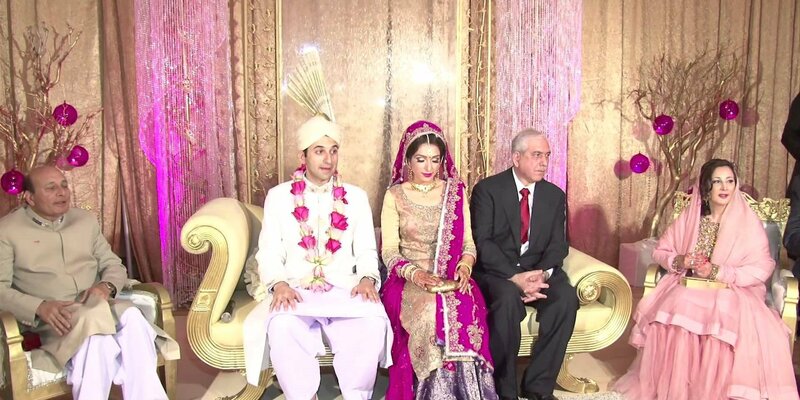 Prior to the wedding, the shakhar puda (engagement) ceremony takes place. During the wedding, the couple is separated with a silk shawl partition. After mangalshatkas are recited, the shawl is removed. After a few rituals, the couple seek permission from their parents to get married and then the pheras take place. Pithi dastoor is one of the important pre-wedding ceremonies which continues till the wedding day. When the groom arrives at the bride’s place, he has to hit a toran, tied on the door with a neem stick, followed by pheras and kanyadaan. Nikaah, in Islam, is read by two priests. After the consent of the groom and the bride, nikhanaama is signed. Then khubtah, a religious dialogue, is recited. Afterwards, a mirror is placed between the couple, where they see each other for the first time. On the wedding day, the groom is received with a ceremony called dhulyarag. The bride wears a traditional dupatta called ‘pichhori’ and get ready for the pheras , which is followed by vidai. 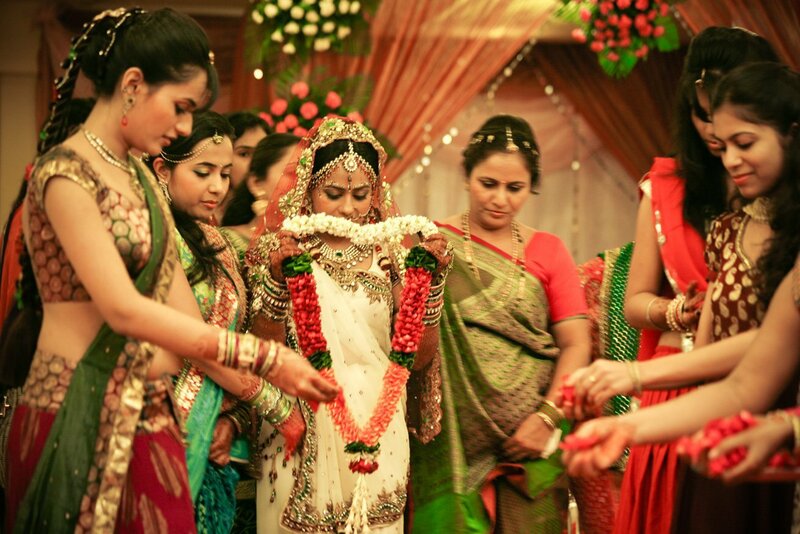 On the wedding day, the bride’s mama gives her ‘chuda’ (white and red bangles). 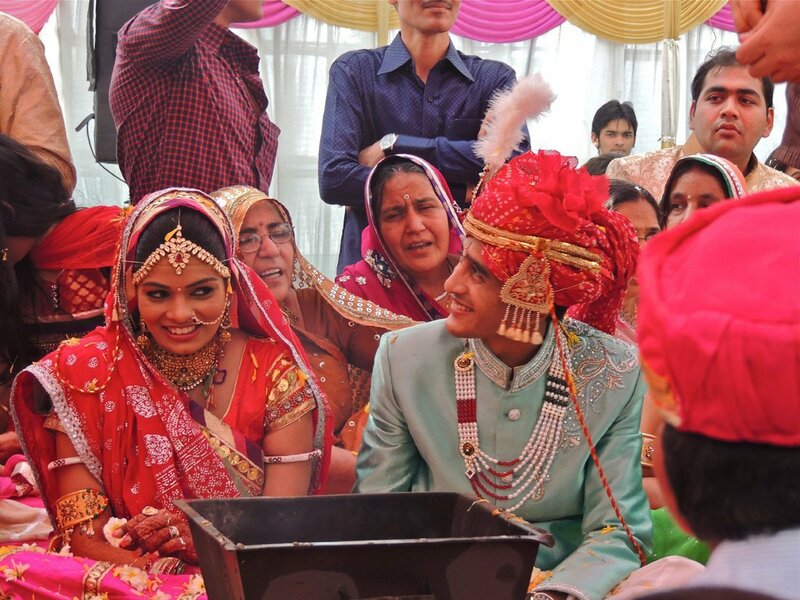 Then the bride and groom are bathed in holy water brought from the Gurudwara, called ghara ghardoli . 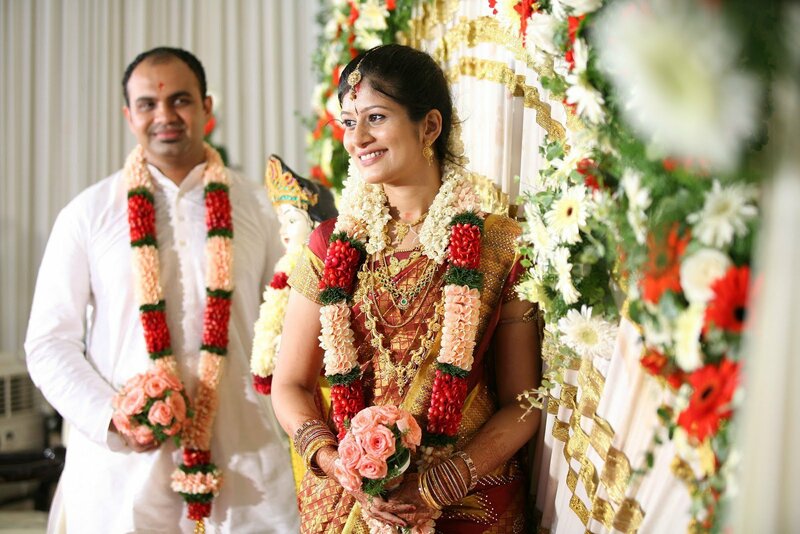 On the wedding night, the couple exchange garlands and then taken to mandap for performing the rest of the rituals. A Sikh wedding is very similar to a Punjabi wedding, except that it takes place during the day in a Gurudwara, where ardaas are recited. "Marriages are made in heaven, but celebrated on Earth." Attending a wedding is a beautiful feeling as you witness and participate in the various rituals and ceremonies. 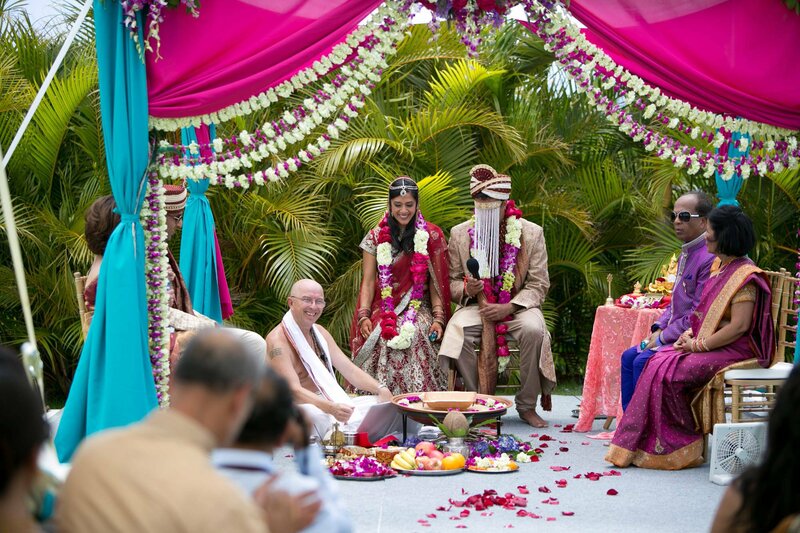 The more weddings you attend, the more you can learn about the various communities of India.